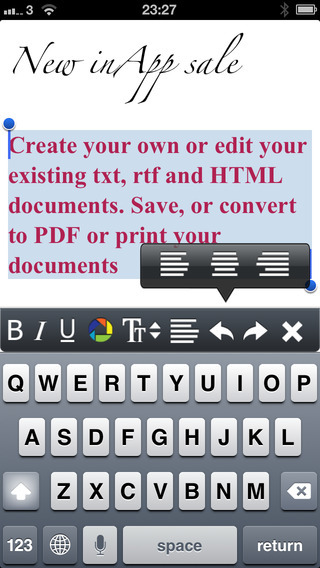 Document Manager Pro is your all-in-one document management solution for iPhone, iPod touch and iPad. It can catch documents from PC or Mac via USB cable or WIFI, email attachments, Dropbox, box and FTP and save it on your iPhone, iPod Touch or iPad locally. 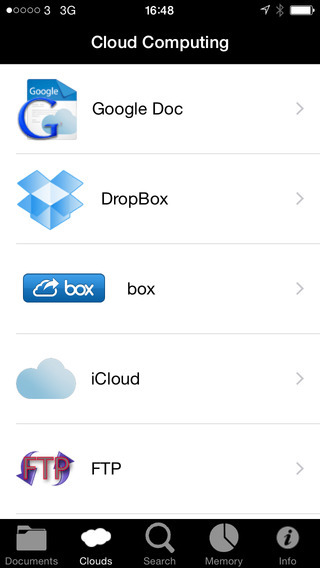 Use iTunes file sharing to transfer files directly to your device via USB cable and WIFI. 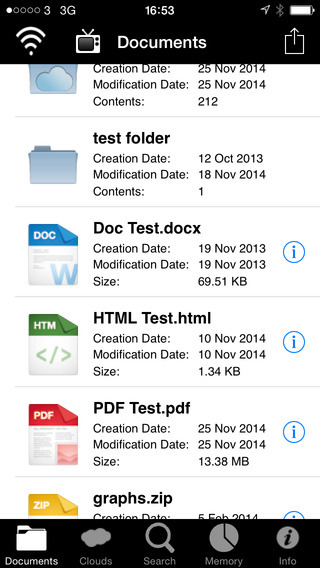 Document Manger Pro supports PDF, MS Office, iWorks and the most common file types. 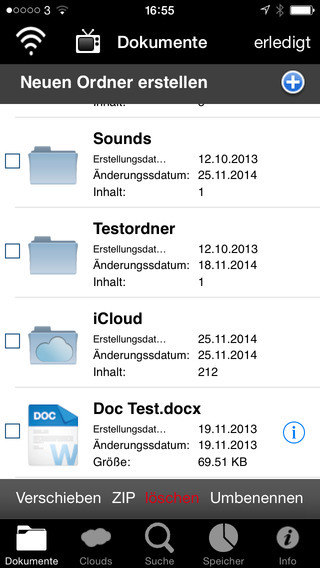 - Send your files to / Open your files in other apps, e.g. pages, numbers, etc.